I’m stalled out a bit on Her Heart’s Desire. I know where I want to be, but I need a scene to connect things up and it’s hard to figure out the best way to go about it without rushing things or slowing things down. So I’ve been letting it sit while I work on other books. Mitch’s Win is quickly turning into one of my favorites. 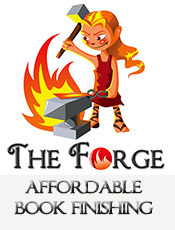 Authors have their favorites, and it’s hard to know before we get into a book which will be the favorites. If anyone’s curious, these are my favorites of what I’ve written: An Inconvenient Marriage, Eye of the Beholder, Loving Eliza, Bid for a Bride, Bride of Second Chances, and Suddenly a Bride. That list is not in order. I just ran through my website to pick out the ones that I tend to listen to on my Kindle the most. I don’t know why these are the favorites. I’m not sure if To Have and To Hold will be up there on that list or not, but I suspect Mitch’s Win will be. 4. Boaz will get his story as a part of the Nebraska Series. I plan to write about Mitch’s brother, Boaz, in a future book. I’m thinking he might need a second start in life and will go to Nebraska, so while I introduce him in book 1 of the Montana Series (Mitch’s Win) and possibly a bit in book 2 of the Montana Series (called Not the Marrying Kind–the rewrite of The Keeping of Greg Wilson), I expect Boaz’s story to be part of the Nebraska Series. One thing I enjoy is mixing up characters from one series and putting them into another. Boaz’s story holds appeal to me because he lost his wife in the birth of their son child. After her death, he started drinking–a lot. Mitch and Boaz’s mother took care of the children, and she lived with Mitch. So that’s how Mitch ended up with two children. I was originally going to have the children be his own, but I thought this angle was more intriguing. In Mitch’s Win, Boaz is going to hit rock bottom, and this is the kind of character I want to give a second chance. 6. 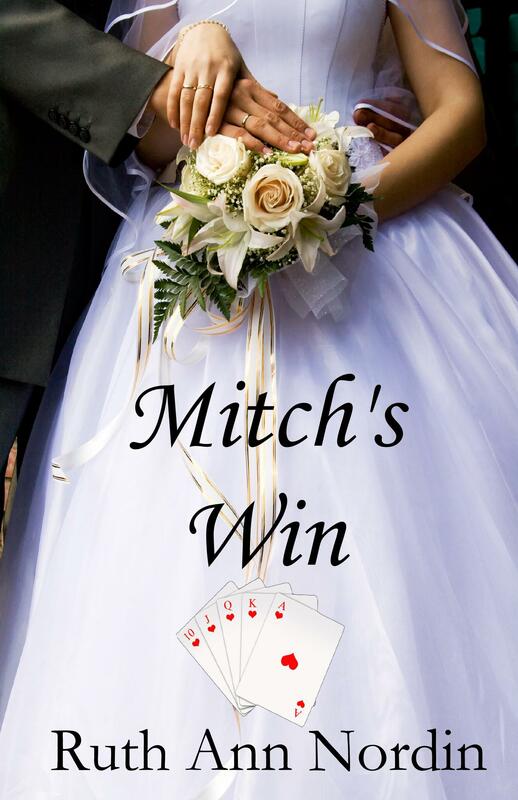 I’d like a vote on the two covers for Mitch’s Win. I tried other cover ideas, but nothing I did looked right. I plan to take a class on working with images so I can make really good covers, but I’m hoping to take this class with a good friend (because it’s more fun to do something like this with a friend than alone). In the meantime, this is what I got. I’d love to know which cover you prefer, so I’m going to put up a vote for which one you like more. 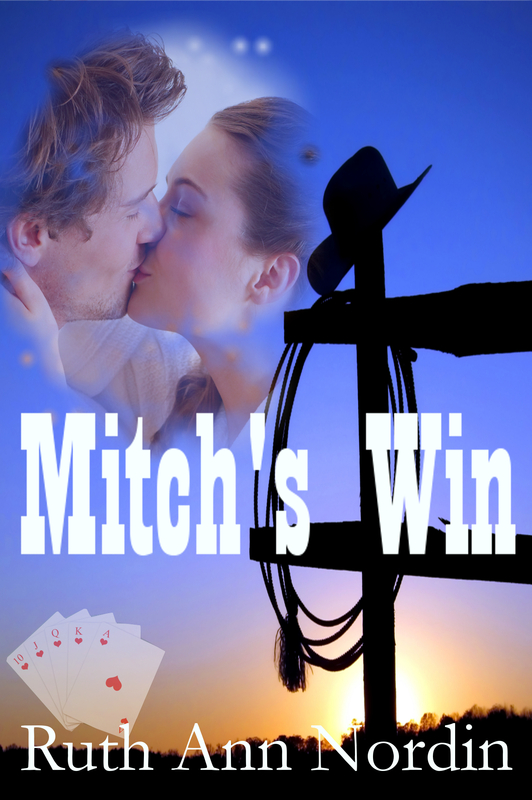 Love the trailer for Shotgun Groom… Turned out Great… I was wondering before I voted how you wanted Mitch’s win to turn out….more on the romantical side or more on the adventurous side….I think that would help make up my mind on which cover to choose. 🙂 Great job on Both!!! You know, I think this is going to be more romantic. It’s not like in Shotgun Groom where someone is going to pop back in to hurt any of the characters. I don’t see any life or death scenarios coming up. I think it’s going to be more like Eye of the Beholder or Bid for a Bride.